If this website achieves nothing more than helping to preserve the memory of the late British journalist James Cameron then any efforts on the website owner will have been more than worthwhile. 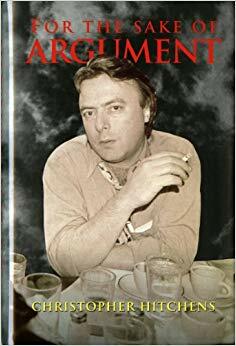 A colossus in journalism, the man whose career, writing and lifestyle inspired a young Christopher Hitchens to become a journalist, he possessed a unique ability to take the reader to places, people and moments in history in such a measured, selfless, fact based way which has now long since passed in the reportage profession. Cameron was an unwilling ‘star’. 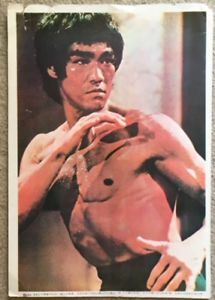 He was well known and well respected on a global scale having been at most of the major world events during his illustrious career yet he never lost sight of his upbringing and good fortune. 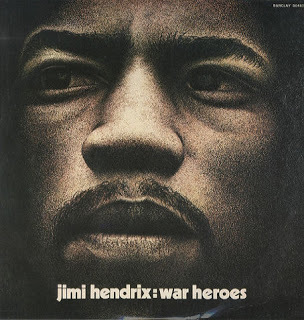 A self-confessed “Conservative in everything except politics” he travelled the world ever the British gentleman, polite, well spoken yet hell bent on getting the story he was after. Cameron was no soft touch, he got his information, processed it and presented it in the way journalism proper should; factual, with the emphasis on the subject rather than the author. 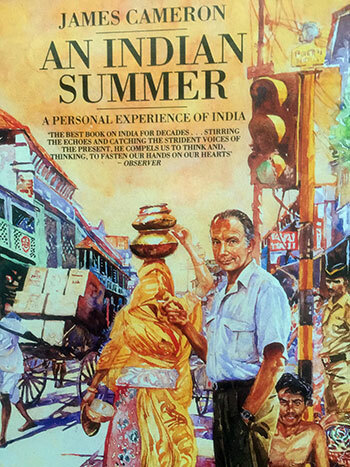 A man of a number of wonderful books, his tenth, ‘An Indian Summer’ was first published by MacMillan in 1974, three years after he set foot in the country in preparation for his account of a country which had long held a fascination for him. By 1971 and his trip to the subcontinent, he was married to his third wife, an Indian woman, Moni, to whom the book is dedicated. India does, by definition, provide a rich and diverse set of opportunities for any writer to benefit from and write about. Cameron was fully aware of what lay in wait for him. But this book which captures so brilliantly the sights and smells of India focuses, like much of Cameron’s work, on the people and their diversity. His interviews always covered the length and breadth of a population and it shows in the nuances of his descriptions such as a ‘Sikh with the slightly aloof and cynical demeanour of Sikhs about to leave the Punjab and head south among the blackamoors’. One such Sikh was his driver in India for a while and the following excerpt perfectly encapsulates both Cameron as a man and as a writer: “Mr Singh, what about the air-conditioning?” ‘Alas’ “Mr Singh, please note that we shall not be paying the surcharge” ‘Not paying surcharge’ “So long as it is being understood” Within two pages he has glided effortlessly between dinner with a Maharaja and telling his driver he won’t be paying for the car’s lousy air-con. But dinner with the Maharaja isn’t an opportunity to boast, it is a chance to record a Prince’s opinion on the country and the future of its Maharaja’s which is remarkably candid and insightful. 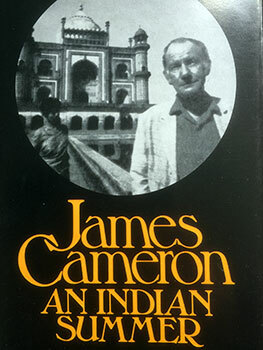 The book, which Cameron declared as the only one he wished to be remembered by, begins and ends with an horrific car accident he had whilst being the passenger in a jeep, his escape from death was miraculous, his subsequent period of recuperation long and difficult but at the end of it he produced this brilliant account of India emerging from the 1960s in a decade of yet more uncertainty and cross border turbulence. It is a remarkable account, peppered with dashes of information about the food, culture and geography of one of the world’s most fascinating countries. Forget the year it was published and find yourself a copy, I have the Penguin Travel Library paperback version as well as a nice Readers Union edition from 1975 at the top of the page.